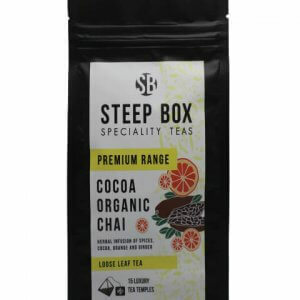 One of Steep Box’s all-time favourites. It warms the heart and lifts the spirit. The lemon chai rocker has a burst of sweet and spicy flavours rolled in lemon grass. It is blended in Hamburg, Germany to give you the most delightful herbal mix. This gentle infusion is a feel good tea perfect to increase vitality and immunity. 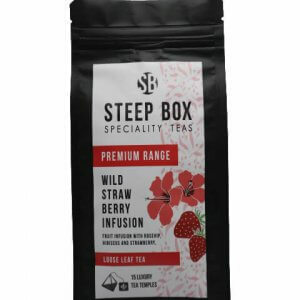 Herbal infusions have become immensely popular as a tasty, healthy and caffeine- free beverage. The fruity, tart taste of lemon refreshes the mind and invigorates the soul. Always delicious, this tea refreshes in the summer and warms in the winter.